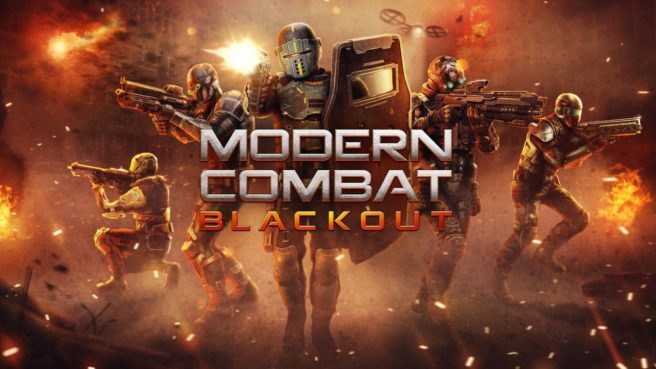 Gameloft has announced a new balance patch update for Modern Combat Blackout. For the most patch, a ton of weapon adjustments are being implemented. Fixed a Military Support visual bug for Time Limited Events where acquired Boosters’ icons were not being displayed properly. Fixed incorrect item descriptions for some items (armors, camos, trinkets, killsigns) that can only be unlocked via Daily Deal in the Black Market. Performance stability update to avoid FPS drops. Overall improved Tier 1 to Tier 3 Weapons across all Classes to provide a competitive edge against higher-tiered weapons. Starting players shouldn’t have such a difficult time facing veterans now. Reduced damage and range for weapons with the Target Lock function. Improved Heavy and Support Class performance. Shotguns should now behave as the short-range burst weapons they are. Limited ammo and a low accuracy on the Heavy’s Secondary weapons meant they weren’t as reliable as we intended. We have increased their damage output overall. It’s now a good counter to Kommanders and Sapper Turrets. We realized the Support class needed to be a little more competitive across the board in order to become relevant. So we increased its weapon damage overall. We all knew this would be necessary. Reduced damage overall. A lot of negative experiences stemmed from this weapon being unbalanced. Turrets should not have the same lifespan as a player. So we reduced overall Turret Health by 50%.